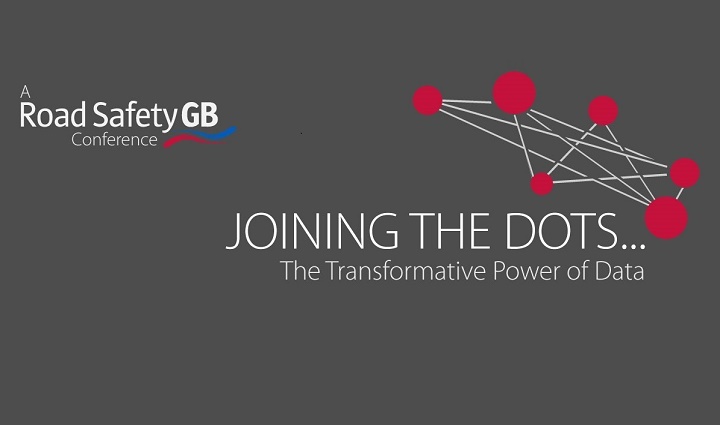 Organised by Road Safety GB in partnership with Agilysis, the fourth edition of ‘Joining the Dots’ will take place in London on 5th March 2019. The theme for the 2019 event is ‘The Transformative Power of Data’, with the programme focusing on topics including data science and measuring behaviour. The agenda is now complete and includes Richard Fernandes from Atkins Global, who will discuss 20mph limits – referencing the recently published DfT/Atkins report. Wouter Van den Berghe, research director at VIAS Institute, will shine a light on how the UK compares in global comparisons of road user attitudes, while David Davies, executive director of PACTS, will outline the case for the introduction of road safety performance indicators. A focus on vulnerable road users is provided by Nicola Wass from SOMO, looking at adult pedestrians in Liverpool, and Dr Rachel Aldred who will cover data on cycling injury risk. The event will once again be supported by Jenoptik Traffic Solutions, who are continuing as headline sponsor. Jeremy Phillips, Road Safety GB’s director of research, said: “Analysts are critical to targeting, devising, and evaluating road safety interventions – whether they come from highway authority, police, fire and rescue or consultancy backgrounds. “With clients spanning education, enforcement and engineering it’s never been more critical that analysts are supported and inspired through events such as Joining the Dots.